Slip x Slip x Slip. 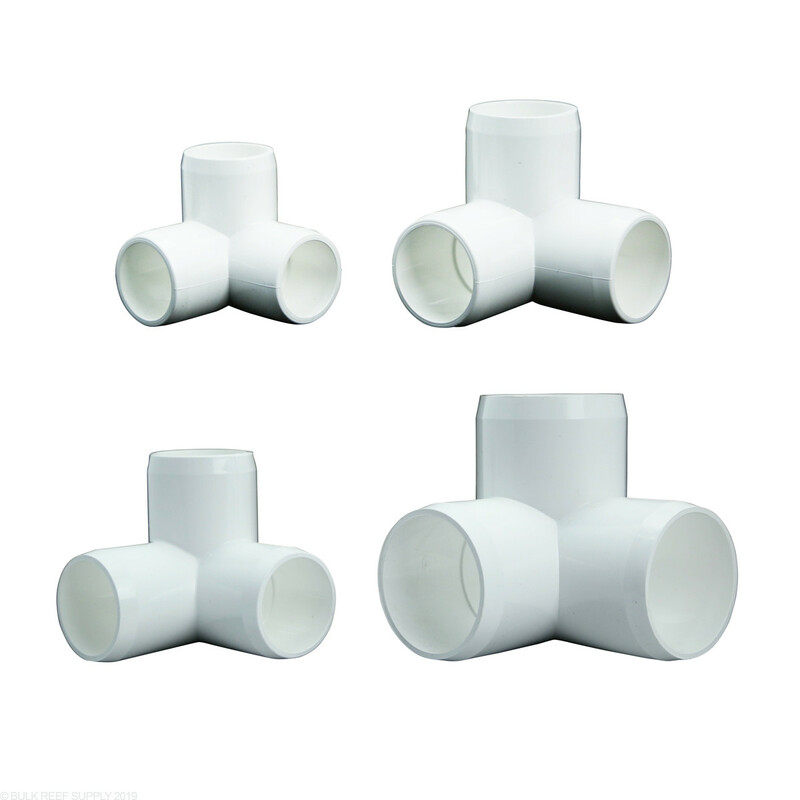 PVC Pipe Tees for your plumbing needs. Use Schedule 40 Pipe Tees to join three pieces of pipe at angles. 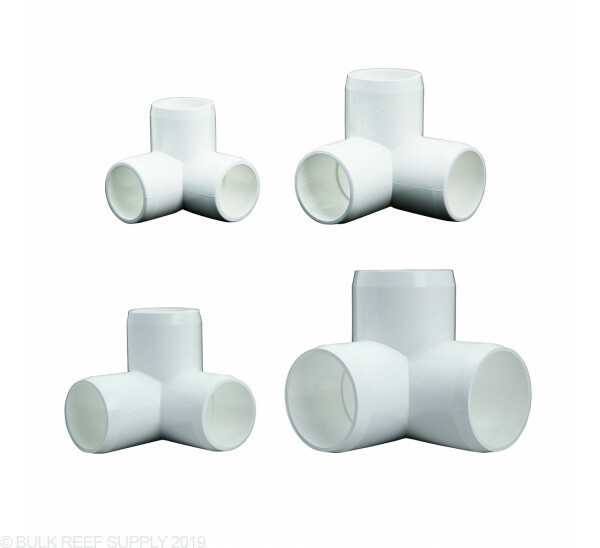 Compatible with Schedule 80 plumbing fittings. Great product that fits perfectly.